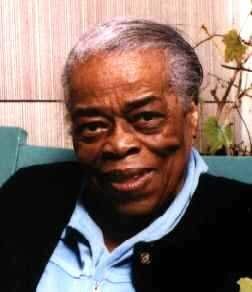 Oseola McCarty (1908-1999), As a young girl growing up in Mississippi, she dreamed of becoming a nurse because she wanted to help people. McCarty, however, had to drop out of school in the sixth grade to take care of her family. So, instead of becoming a nurse, she washed people's clothes all of her life. She lived a frugal life, saved what she could from the little money she made, and late in her life, donated $ 250,000 to the University of Southern Mississippi to provide scholarships for deserving students. Matching contributions from others that heard about McCarty's donation have increased the scholarship fund to $340,000. McCarty represents the millionaire next door phenomenon and a tradition within African-American philanthropy, people who (later in life) unassumingly donate their substantial life savings to charities. "Since I first read of The Gift, I have been inspired by her humility and uncomplicated view of the way things should be. I hope her onward journey is full of love and light."